Comments Off on Have you signed up for 2019? 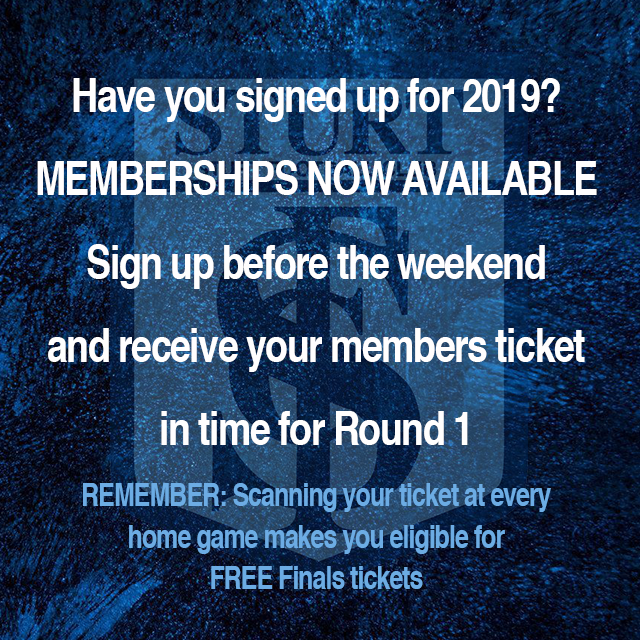 Join before the end of the week to receive your tickets in time for Round 1. 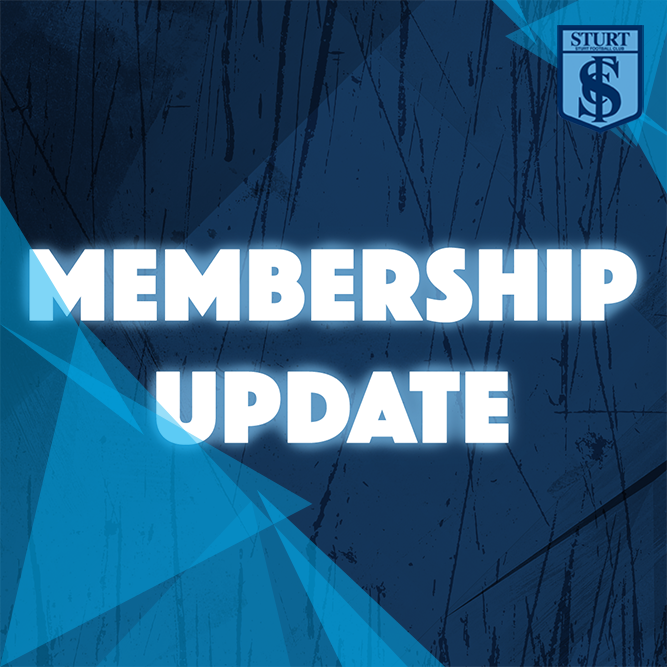 Sign up online or call the Club on (08) 8271 4611.